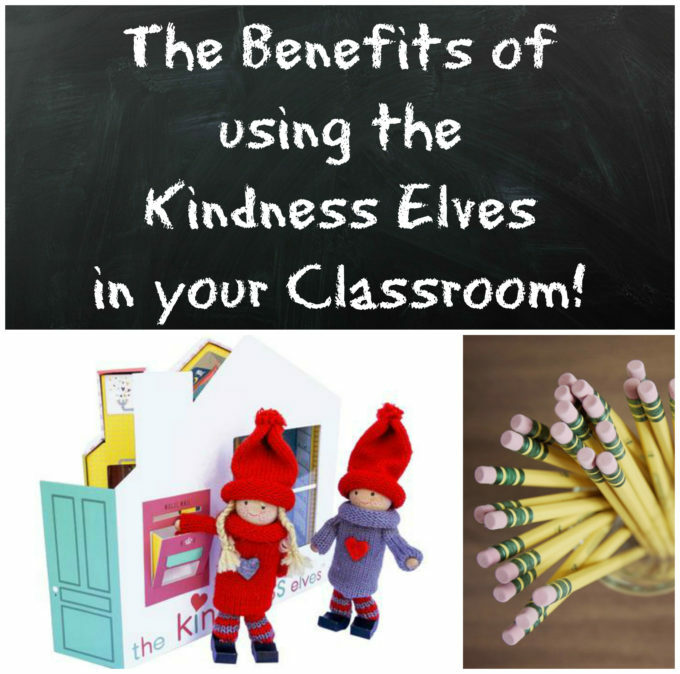 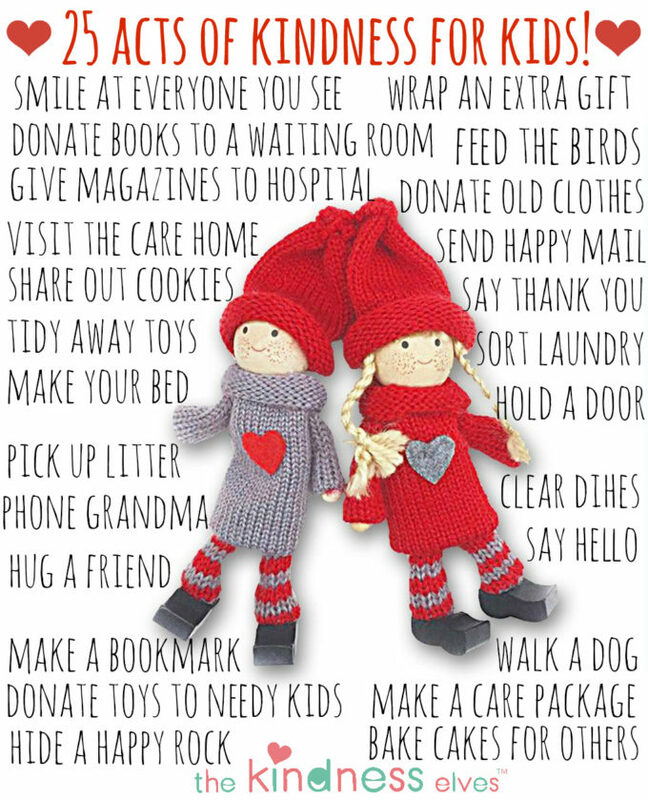 Benefits of Using the Kindness Elves in the Classroom! 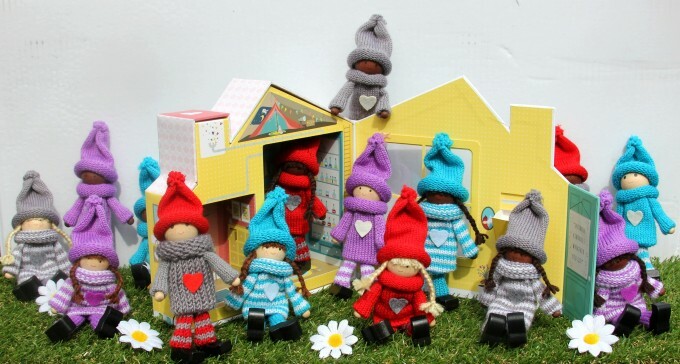 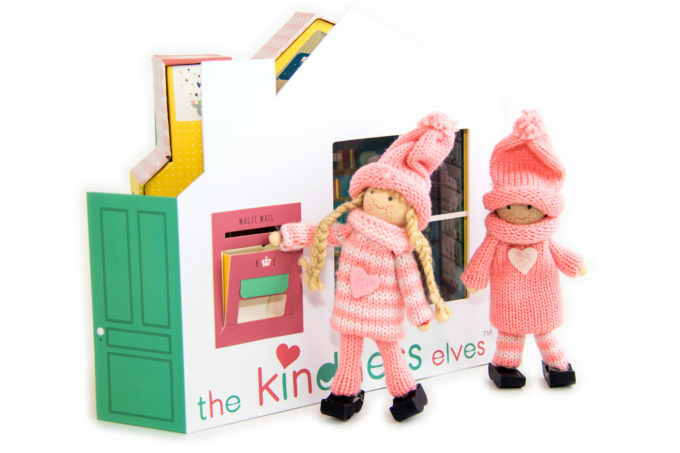 Pink and Green Kindness Elves are Here! 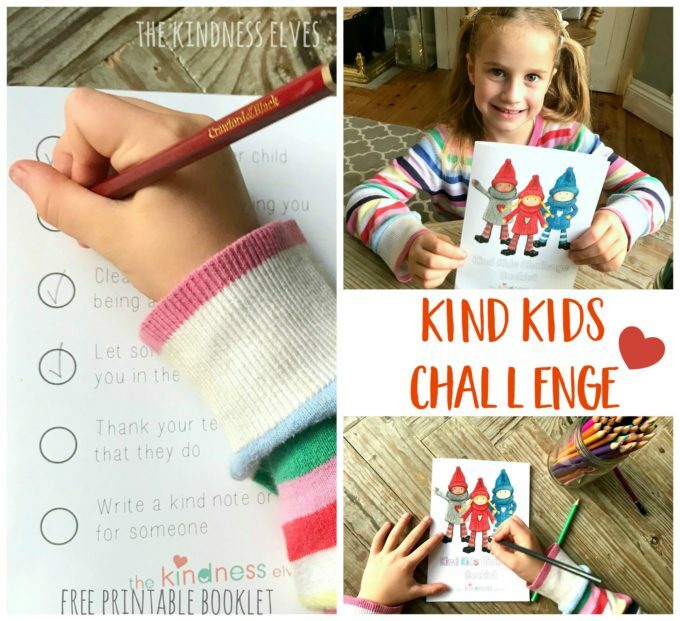 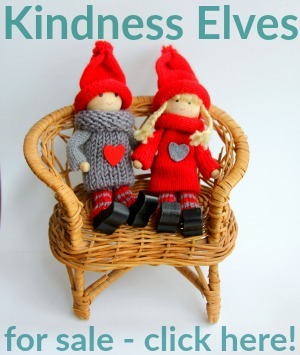 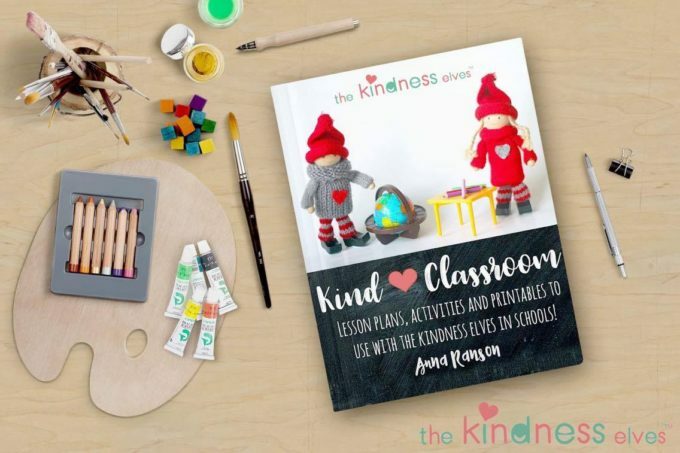 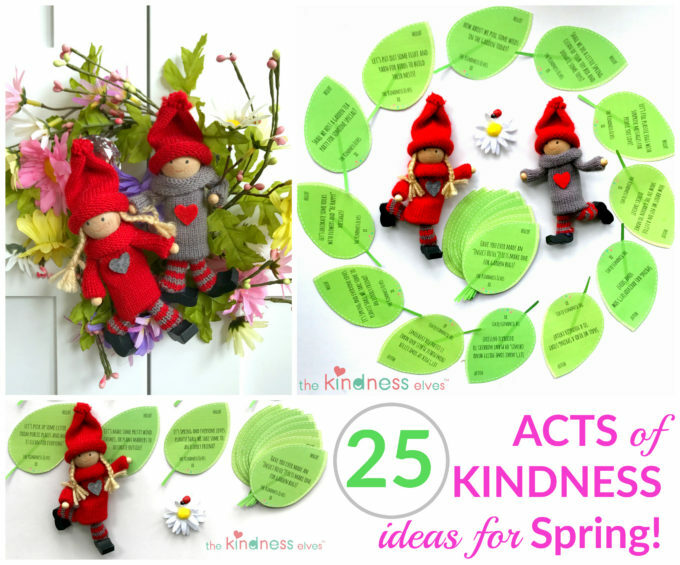 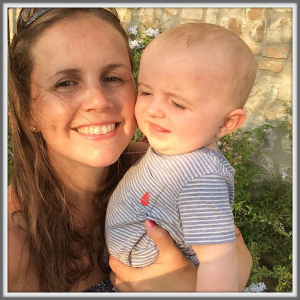 Kind Classroom Ebook for Teachers Using Kindness Elves!